Rekindling the taste of home cooking for a whole new generation. Full of flavour. Free of preservatives. Here’s a brand that owes its existence to its founders’ aunts, mothers, mothers-in-law, and grandmothers. They followed them around their kitchens, tracked down their recipes, and matched their proportions – right down to the “How much turmeric? Just a little, na.” The result is a brand that enables consumers to prepare and enjoy traditional, authentic home cooking, in a matter of minutes. 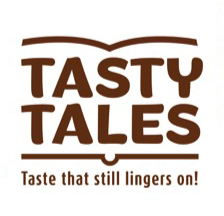 Tasty Tales is a marriage of two apparent opposites: the convenience of packaged food, with the authenticity and taste of traditional, home-made dishes. 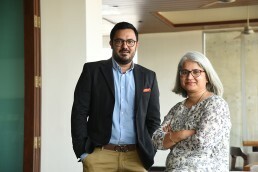 Founders, Rinka and Pavandeep, recall an early conversation with Fireside, where Kanwal asked them, quite directly, if they could actually deliver preservative-free packaged food that did not compromise on its authentic taste. 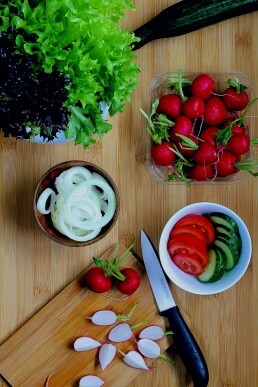 Today’s young consumers live away from home due to work and other life choices – but they also lack the time, patience, skill, or knowledge to recreate the flavours of home cooking. 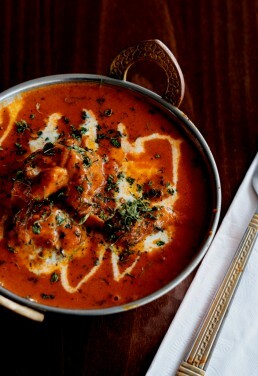 Tasty Tales steps into the gap, whether they seek the nostalgia of traditional dishes, or the curiosity to experiment with authentic flavours from another cuisine. It’s a delicious effort to rekindle the joy of home cooking among young millennials, who, seek great taste and pure authenticity – minus any additives and preservatives.